Few things are as satisfying as a lush, soft, vibrantly green lawn — but a perfect lawn doesn’t happen by accident. It takes time, expertise, and attention through lawn care services like weed control and the application of lawn fertilizer. 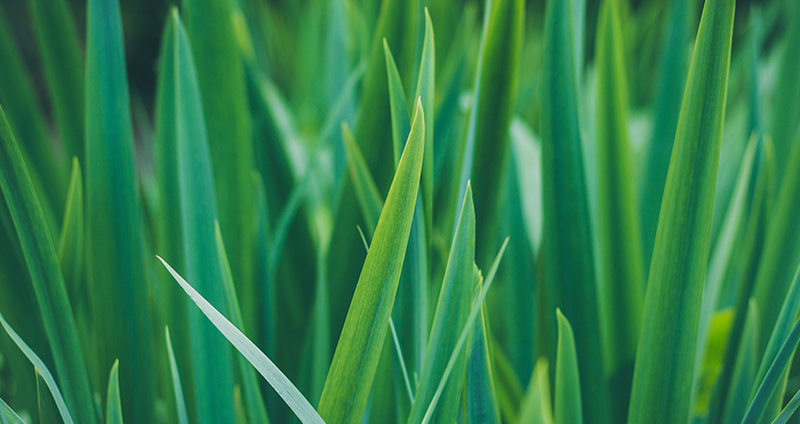 Our lawns are a lot like us — they need nutrients to thrive. Unfortunately, certain conditions prevent our lawns from receiving all the nutrients they need to grow. This is where a high-quality lawn fertilizer (applied by professionals) comes in. Our team is fully-versed in lawn chemicals, pesticides, fertilizer, local climate, local soil, and regional growing seasons. This experience allows Jay-Lan technicians to expertly assess your residential or commercial lawn’s fertilizer needs, and deliver the products and services that will help your grass thrive. 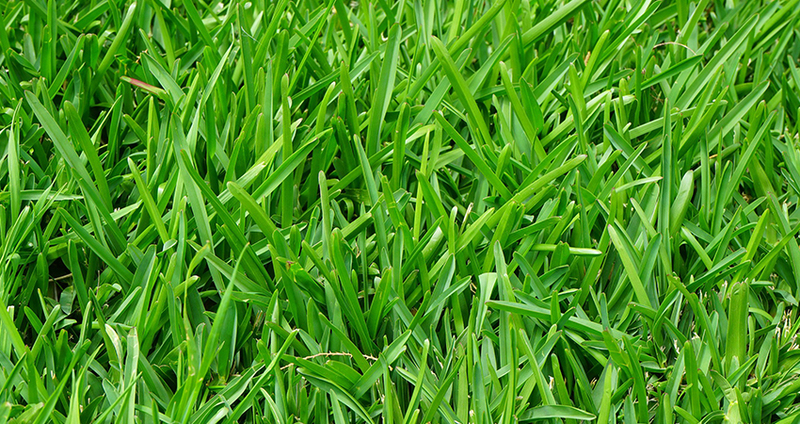 Read more about why use professional lawn services. Our company has over 40 years in the Siouxland lawn fertilization industry, and knows that fertilizer needs vary between each and every lawn. Here at Jay-Lan, we know that professional lawn care services from qualified technicians can make all the difference when it comes to a consistently green, thriving lawn. Our technicians have the experience and education needed to work with a variety of turf types and climates, and are ready to help you grow the beautiful lawn you’ve always wanted. Lawn fertilization services are included our “Five Step Lawn Care Program,” which utilizes only the finest liquid and granular fertilizers to provide uninterrupted nutrition for your residential or commercial lawn.